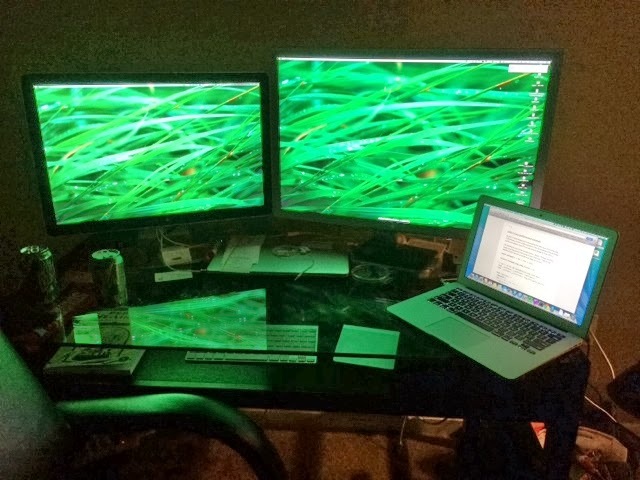 My home desk with a 30in monitor, and a 24 in monitor. Anything smaller than 24 is just child's play. Happened to swipe down from the top this morning (Notifications screen) and I noticed that my iPhone told me that it would take about 34 minutes to get to Newark from where I was. Now, I've noticed this before, always when I was on the way to work or something where I had an appointment on my calendar with an address in it, my iPhone would estimate the time it would take for me to get there. But today, I had nothing on my calendar, so how did it know where to estimate my time to? So I thought about it. 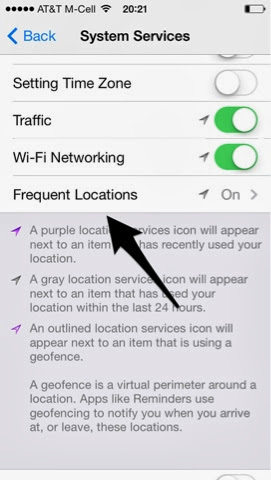 Then I realized it was the "Frequent Locations" setting under privacy. I left this on when I upgraded to ios7, because I wanted to see, if anything, what useful functions came out of it. I went into there today and I noticed for the past several weekends my family went north to go to the mall, shopping, or something else near Newark, DE. So the iPhone remembered that and said "okay, well, today is Saturday, so I am betting you are going to go to the mall today." And it gave me arrival time to that location. I think it's handy, borderline creepy, but helpful. So, I went to a different mall today, in a different direction. Just to screw with my phone. 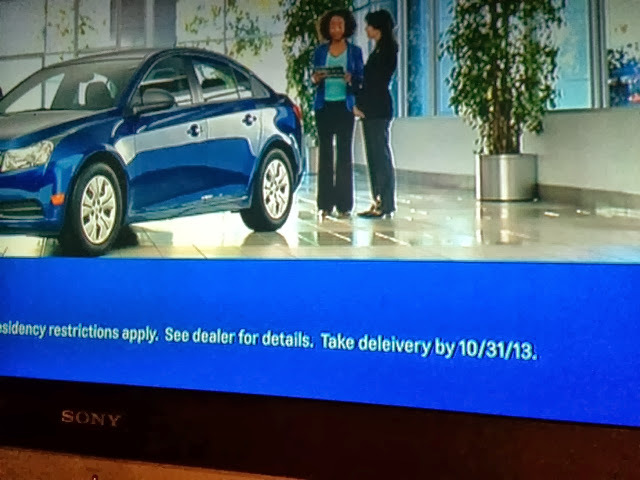 They have spell check on that commercial making software right?